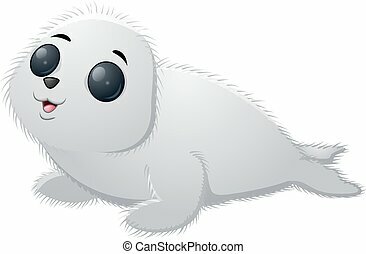 baby seal. 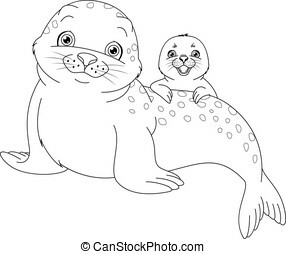 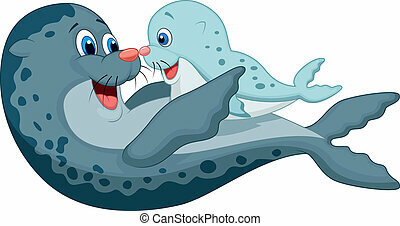 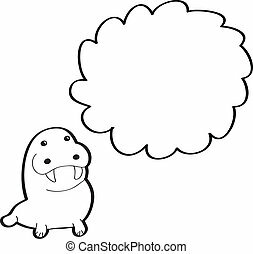 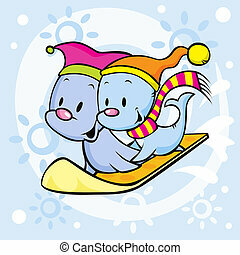 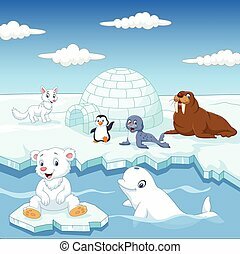 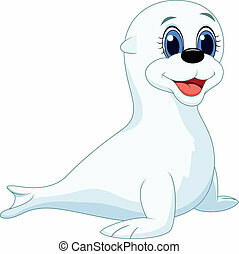 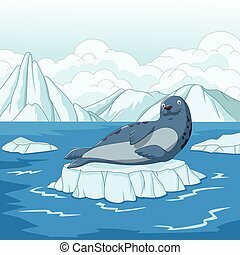 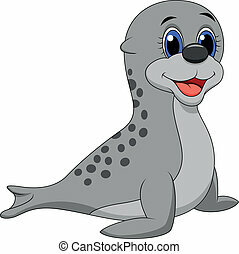 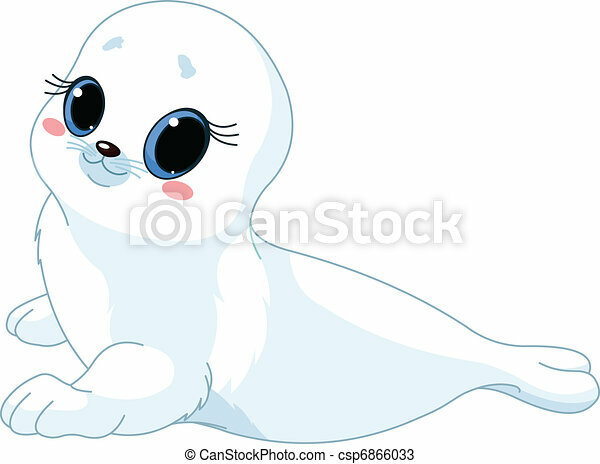 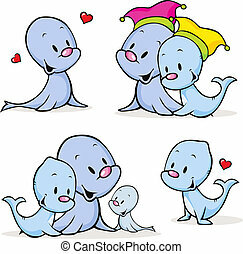 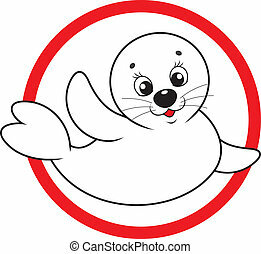 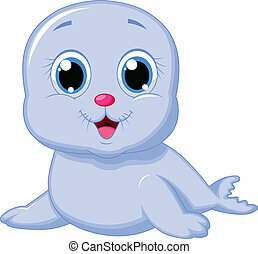 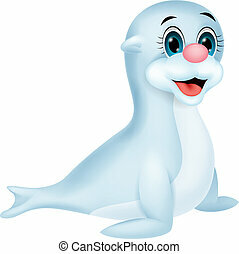 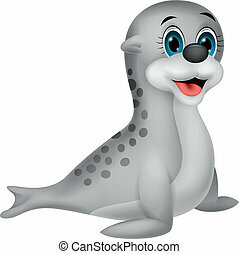 Illustration of cute baby seal. 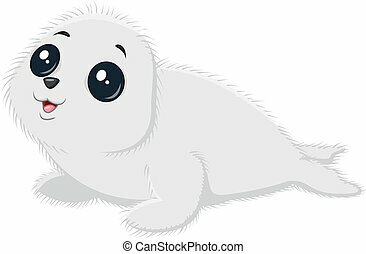 illustration of cute baby seal.